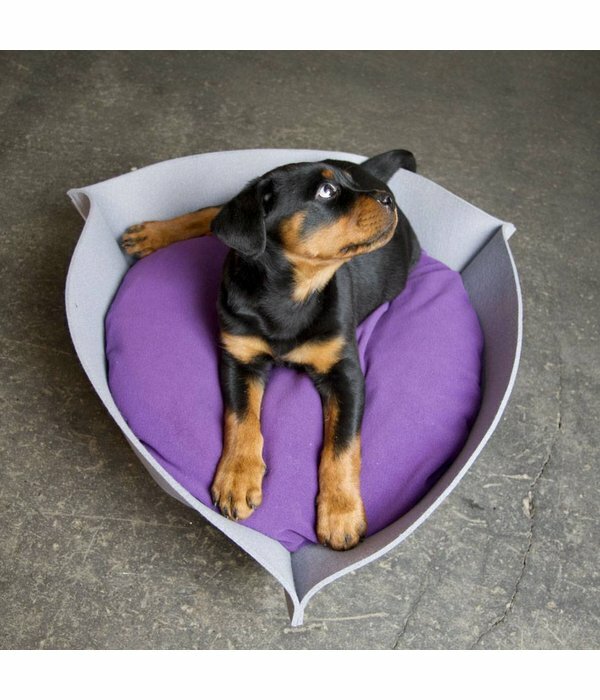 The Nook has the most unique triangular shape. 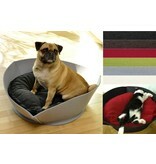 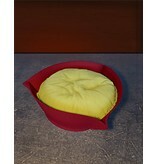 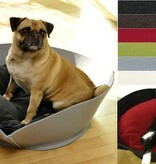 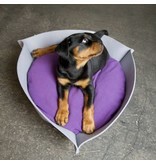 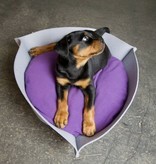 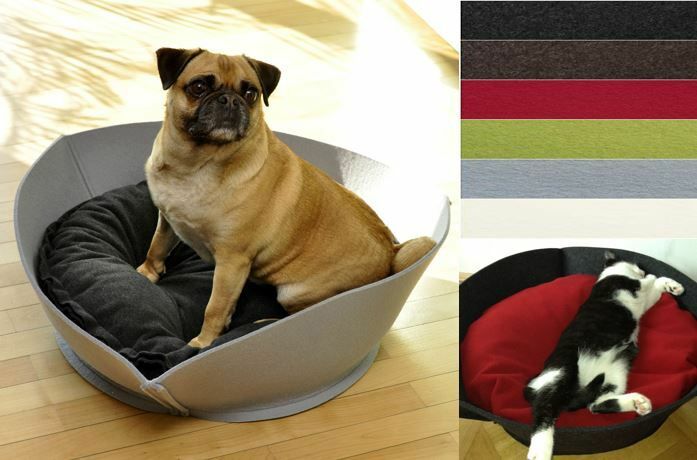 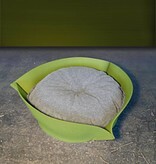 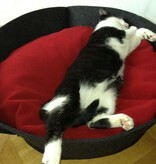 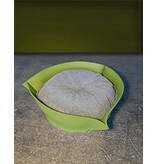 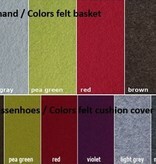 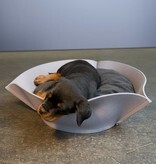 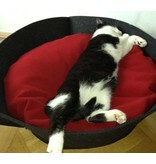 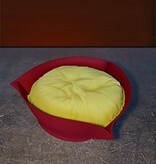 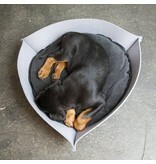 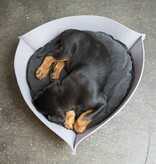 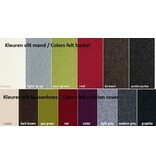 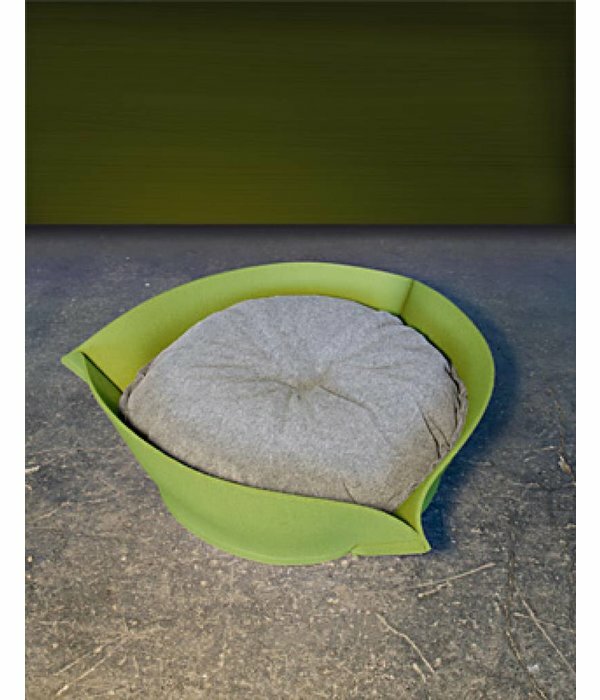 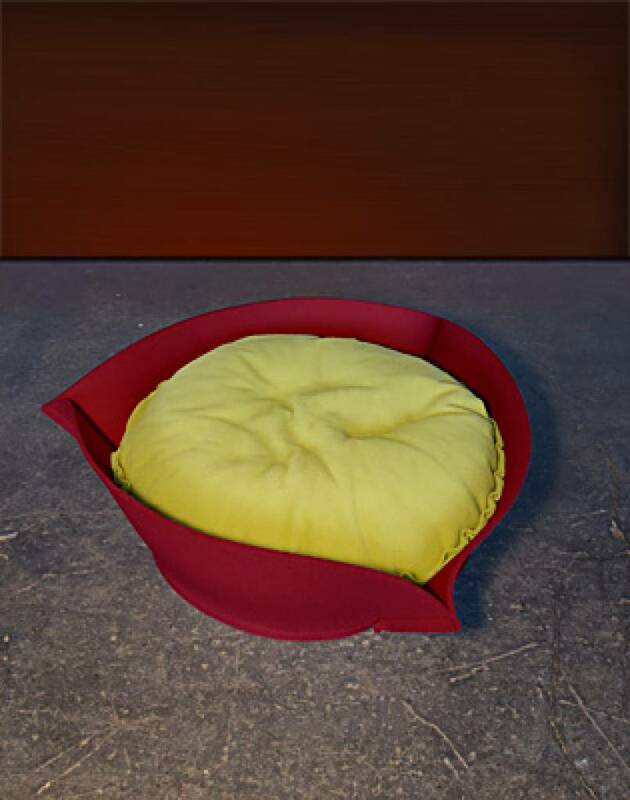 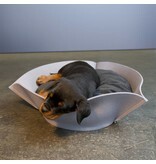 Stylish basket in felt with orthopedic cushion with fleece cover and with back cushion for extra comfort. 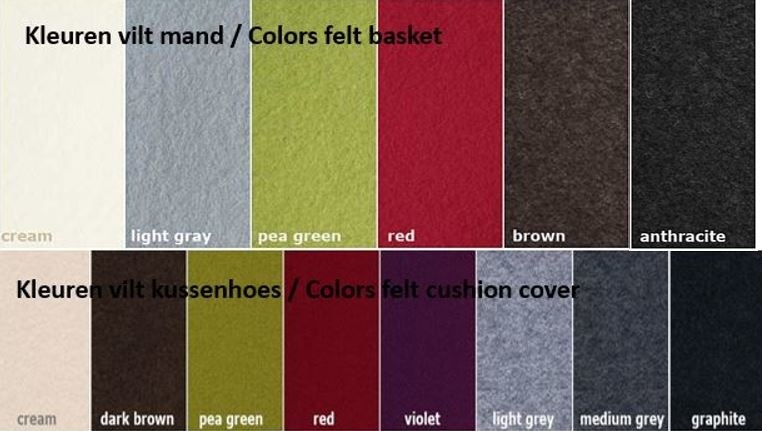 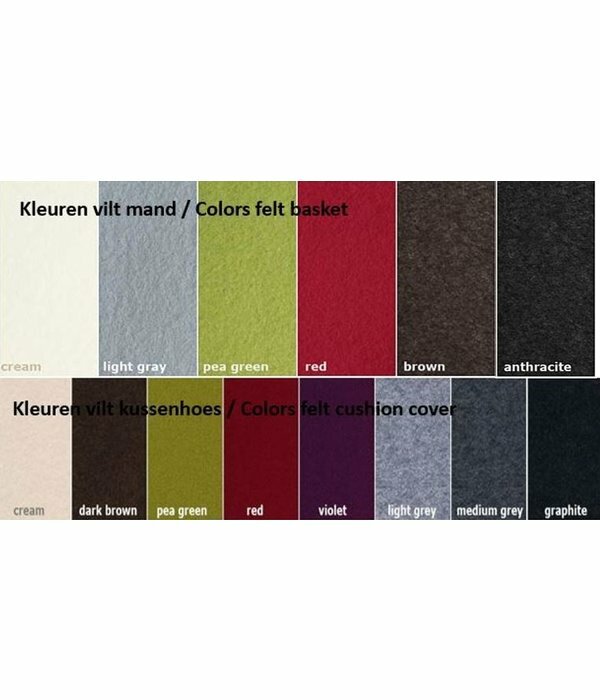 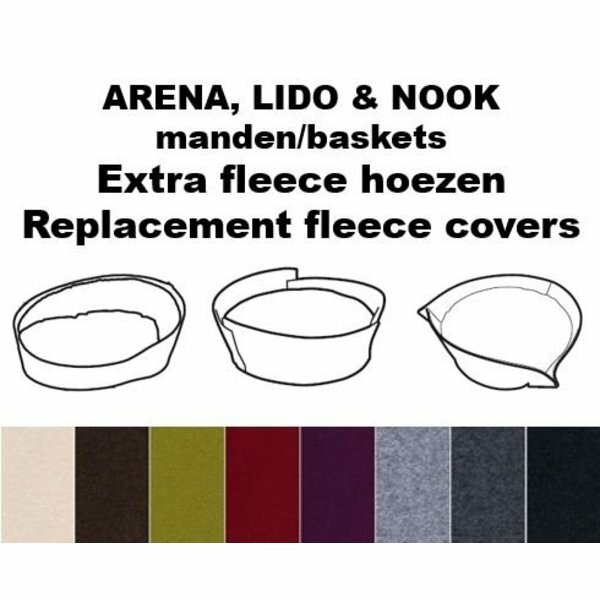 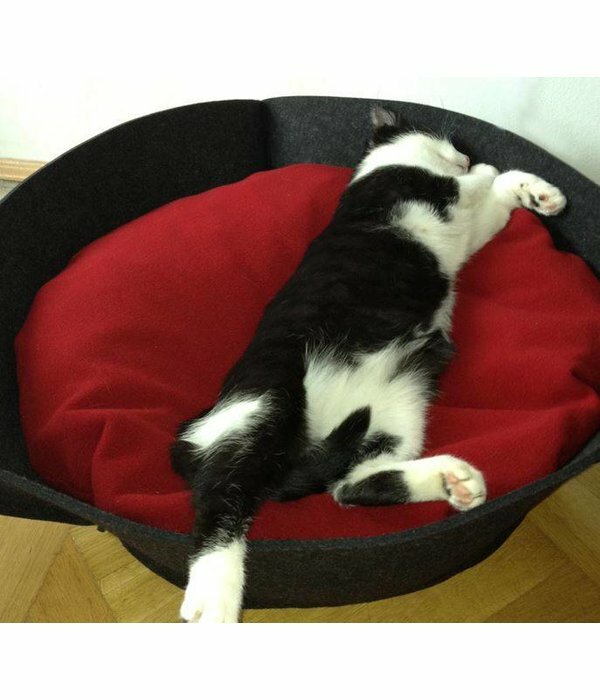 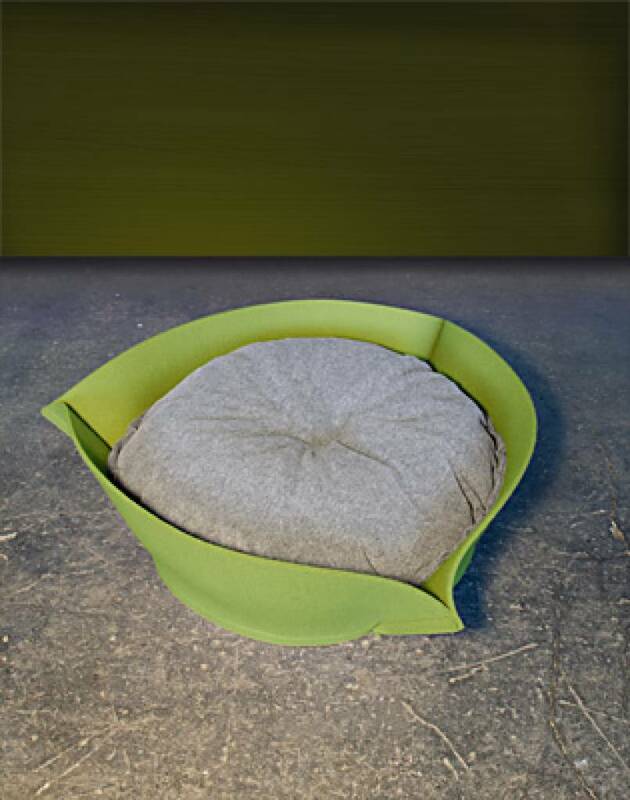 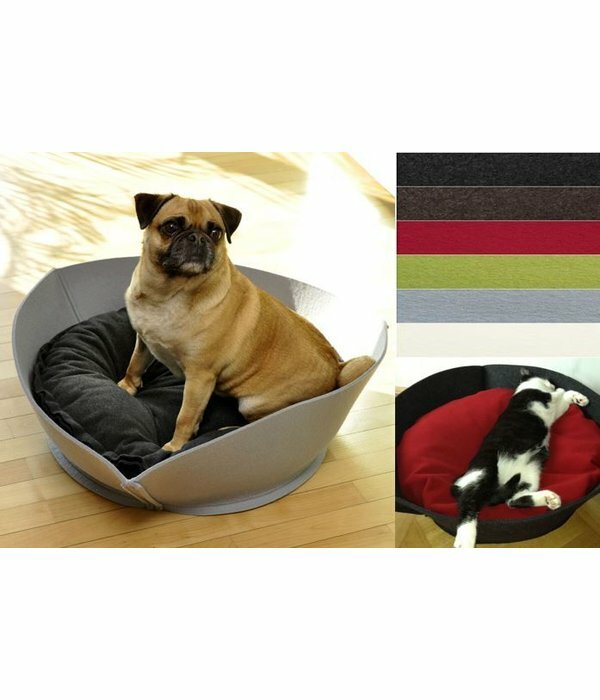 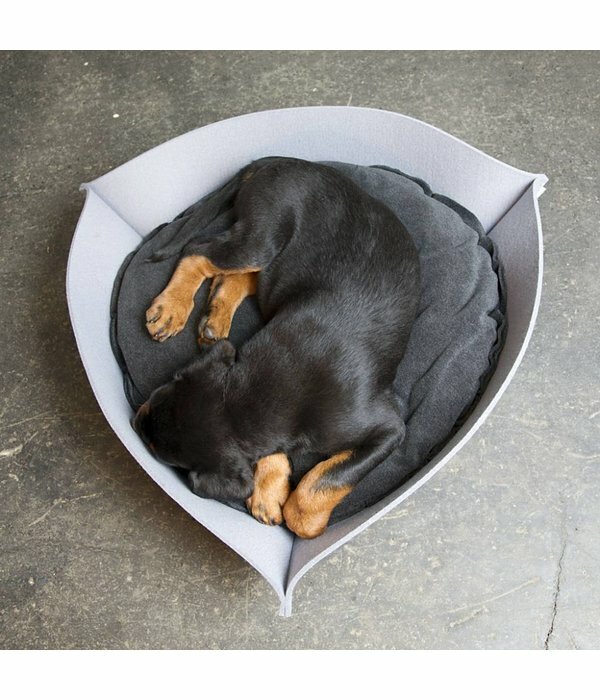 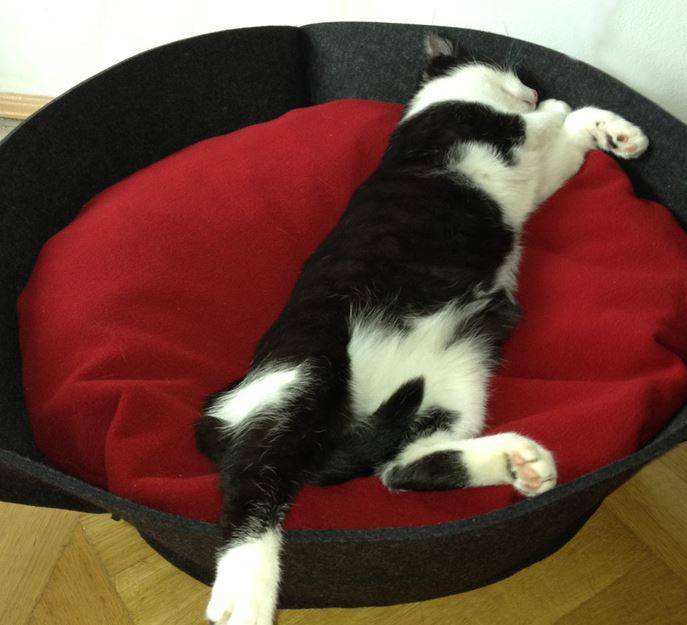 100% wool felt basket and the filling of the cushion is quality latex (orthopedic, so also for animals with arthritis, dysplasia or stiff joints) with a sturdy fleece 400g/m² cover.